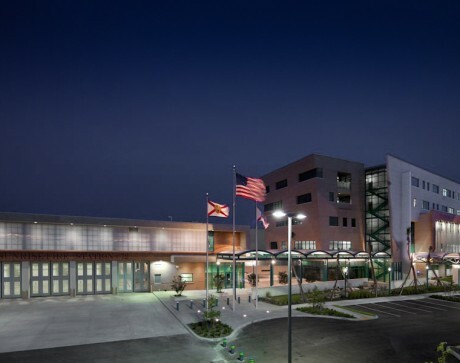 Center (EOC), the 911 Dispatch Center, and the City’s Management Information Systems Department. 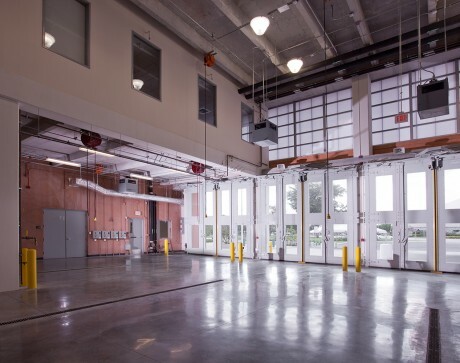 Adjacent to the Public Safety building is the new Fire Station 72. 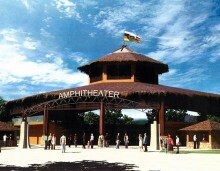 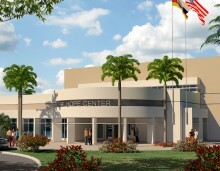 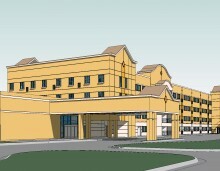 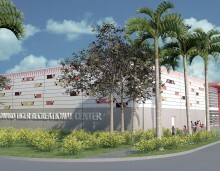 In order to reach the $32.5 million project budget and provide the enhanced structural and security features required for the complex’s role as an emergency operation center, Stiles worked closely with the city of Sunrise and entire design team to maximize value, preserving the project’s architectural features, while implementing green building methodologies.